KlikStaEllinika.com is the official distributor of the Klik coursebooks outside Greece. Delivers worldwide. We send hundreds of parcels every day to customers across the UK, Europe and beyond. All these customers have a common characteristic: They love, Greece, Greek products and the Greek language! Promotional leaflets, business cards, discount coupons, sample products or anything that can grab the attention of our customers can be inserted in our parcels. Targeting the right audience every single time! It can’t get any better than that! 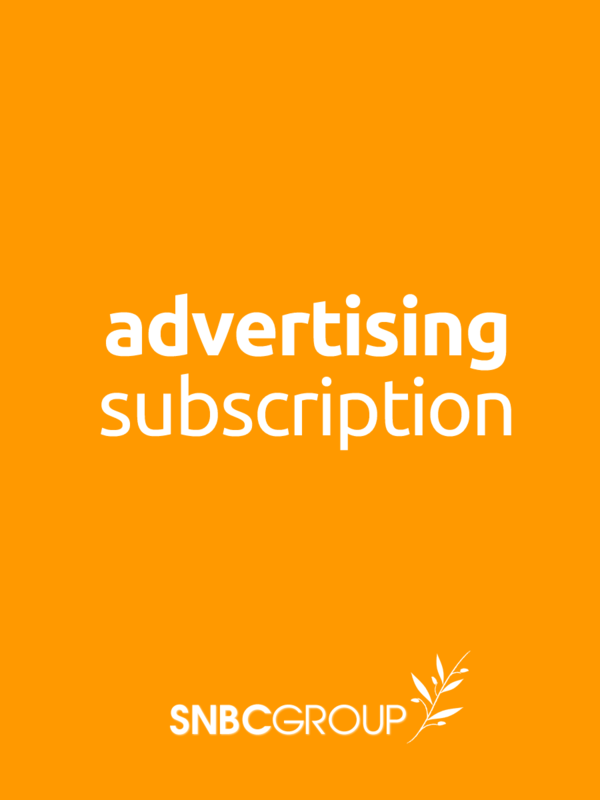 Start advertising your products & services from £30 per month. Minimum 1 month, monthly rolling subscription, you may cancel any time. Promotional items such as flyers, leaflets and business cards up to 30g each. Max. 100 promotional items per week.